Can Creditors Charge Late Fees After You File Bankruptcy? When you owe money to multiple creditors, filing for bankruptcy can provide you with some court-assisted relief from the debt. During the initial stages of the bankruptcy filing, your creditors may still try to collect from you and charge you late fees. By the time you're done with the bankruptcy, you shouldn't have to worry about late fees any longer. The process of bankruptcy filing involves several stages. In the initial stage, you'll go to the local bankruptcy court and file a petition for bankruptcy. Once you file, you'll have to fill out some paperwork about your financial situation. During this stage, your creditors aren't aware that you've filed for bankruptcy. The court will eventually issue an order of automatic stay. Once this order has been issued, creditors can no longer try to collect balances owed. 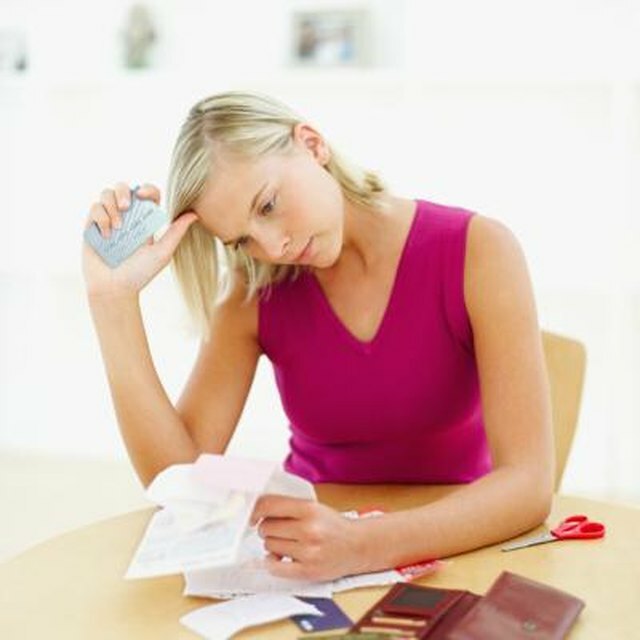 With a Chapter 7 bankruptcy, you should eventually be able to get out of most of your debts. With this type of bankruptcy, most of your debts will be discharged at the completion of the process. As a result, your creditors won't be able to charge you any late fees after bankruptcy. If you don't owe the debt any longer, there's nothing for which the creditor can charge a late fee. With a Chapter 13 bankruptcy, you enter into a court-assisted plan to repay your creditors over time. You make a payment to the court each month, then the court makes payments to your creditors on your behalf. If you don't continue to make your payments on time, the Chapter 13 plan can fail. At that point, you no longer have the protection of the court and your creditors can potentially charge you late fees. The type of debt that you have can also play a role in this process. For example, certain debts cannot be discharged through bankruptcy protection. Student loans, alimony and civil suit awards cannot be discharged with this type of bankruptcy. Therefore, these creditors can still charge you late fees while you're filing for bankruptcy. Any credit cards, store accounts or other loans can be discharged through bankruptcy and will not involve late fees.